Heritage specialists, Woodhead Heritage, will be delivering the restoration project on behalf of Rushcliffe Borough Council. The £2.3m project has been possible thanks to £1.5m funding from the Heritage Lottery Fund, as well as the Council’s own £800,000 investment. The design of the restoration has been developed and managed by Nottingham architects, Purcell. Other improvements will include creating an ‘aparthotel’, housing seven high quality serviced apartments (including one accessible ground floor unit), for short term stays. The apartments will be run and managed by Derbyshire-based management company, Birchover Residences Limited. 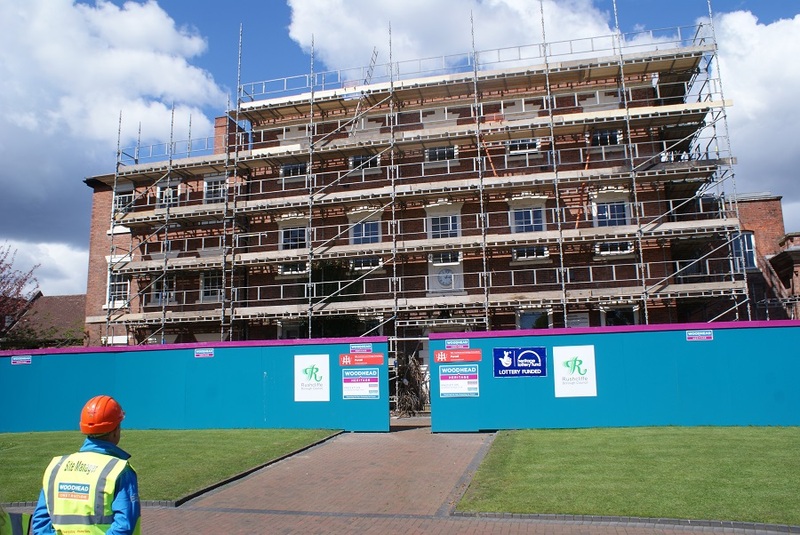 The building will receive a major overhaul, including two extensions, which will accommodate a new reception for the apartments and a stair and lift provision to allow access to the upper levels. The interior design will be delivered with a ‘light touch’, maintaining the existing historic features (such as ceilings, architraves and fireplaces) and adding new elements in a sympathetic manner. Externally the building will be sympathetically restored, with close attention being paid to maintaining the original look and feel of the structure.